If you love a bit of razzle-dazzle in your music then this piece is for you. 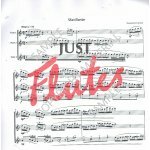 It requires a great technique and accomplished ensemble skills but will reward you handsomely as you will sound completely brilliant. Fun too - buy now and get practising! 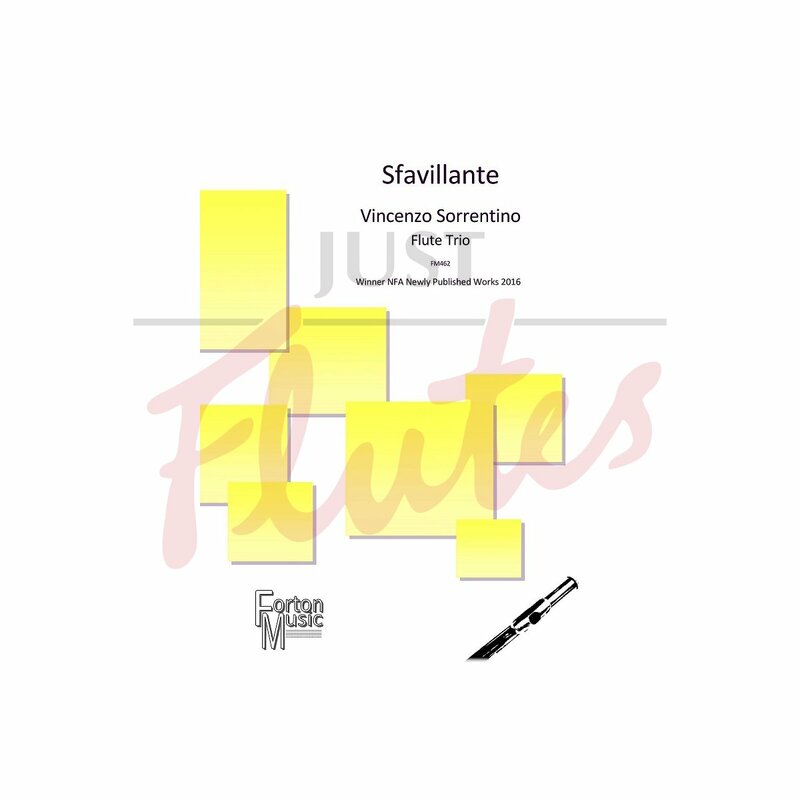 This flute trio is one of the last works by Vincenzo Sorrentino before his untimely death in 2013. The English translation of the title is ‘Sparkling’, and this piece certainly lives up to that name. 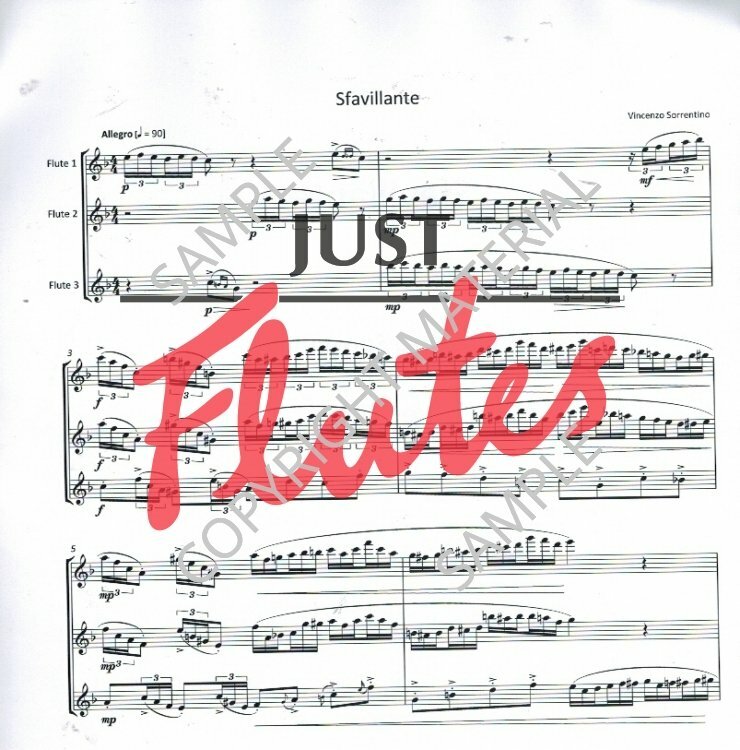 All three flutes bubble along at a lively pace, with triplets giving the piece the feeling of a tarantella. With much use of chromatic runs, and using the full range of the instrument, this is a piece for the more advanced players, but will well reward any time spent on it. A fantastic encore piece.